Port Moresby is hosting the Asia Pacific Economic Cooperation summit this week, and there is plenty of early coverage. The New York Times offered a scene setter, while the ABC used numbers to describe the efforts made by Papua New Guinea to host the meeting. 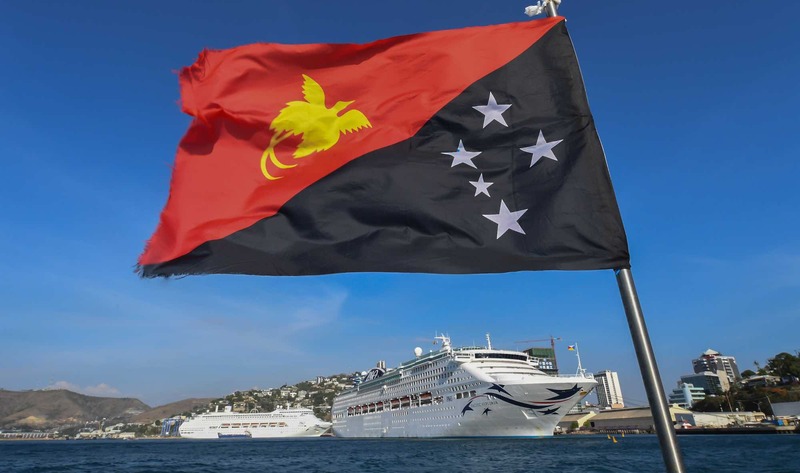 Stephen Howes, however, examines the lost opportunity for PNG to use APEC to reform the country. Still in PNG, Jo Chandler writes about the polio and TB crisis in the country, which she describes as a “resource rich but poor in health”. Fiji’s national election is underway. Here is everything you need to know about the vote, by Catherine Graue. Another important vote for the Pacific happened two weeks ago, in New Caledonia, when locals rejected independence from France in a historic referendum. Stephen Dziedzic and Prianka Srinivasan covered the vote, while I spoke to The Diplomat on New Caledonia’s future. Opposition leader Bill Shorten announced that, if elected, his government would establish an infrastructure investment bank for the Pacific islands. Matt Dornan discusses the pros and cons of such a bank. Prime Minister Scott Morrison also announced a swathe of fresh policies to reassert Australia’s place as the prime economic and security partner of Pacific island nations. Richard McGregor and Jonathan Pryke examine his announcement. Evan Wasuka reports on traditional voyagers sailing outrigger canoes from Solomon Islands’ Temotu Province to Sola in Vanuatu. Former minister for international development and the Pacific, Concetta Fierravanti-Wells, explains the concept of the Pacific Resilience Fund (part of the Disaster Risk Management and Framework for Resilient Development in the Pacific) adopted by Pacific leaders at the 2016 Pacific Island Forum. Storm activity in the Pacific, Australia rebuffs PNG on aid request, drone deliveries and more.